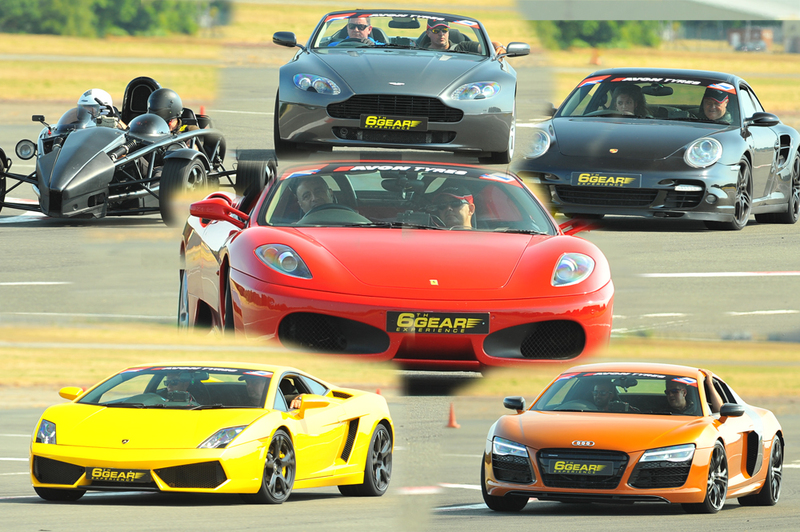 Ariel Atom, Aston Martin V8 Vantage, Audi R8, Ferrari F430, Lamborghini Gallardo LP560 & Porsche 997 Turbo! Finally, as a memento we will also present to the participant with a Supercar Experience Certificate to remind them of their day with us! A really innovative present and great fun! 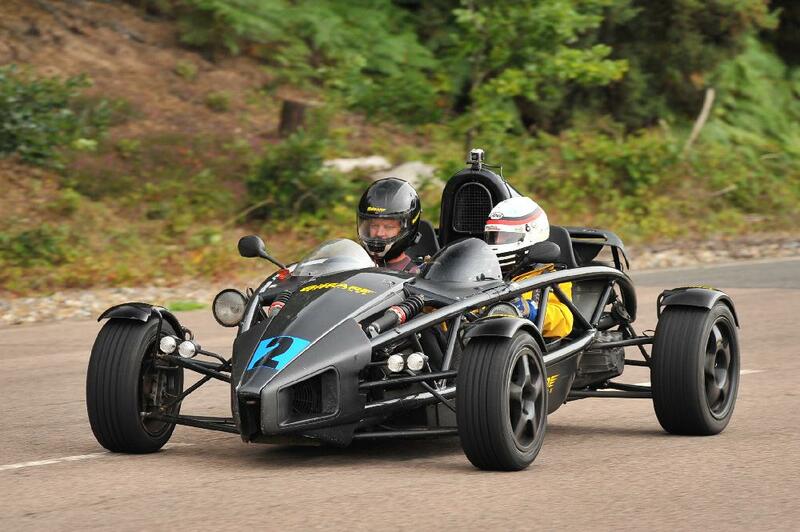 • Ariel Atom: A 2.0ltr Type R Honda engine, 300bhp, 0-60mph in an incredible 2.8 seconds and top speeds of 155mph! 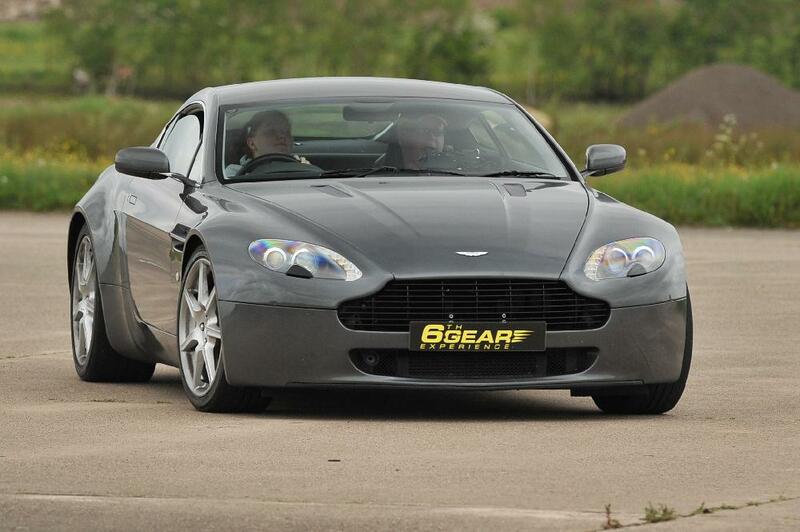 • Aston Martin V8 Vantage: A 4.3ltr V8 engine, 380bhp, 0-60mph in 4.7 seconds and top speeds of 175mph! 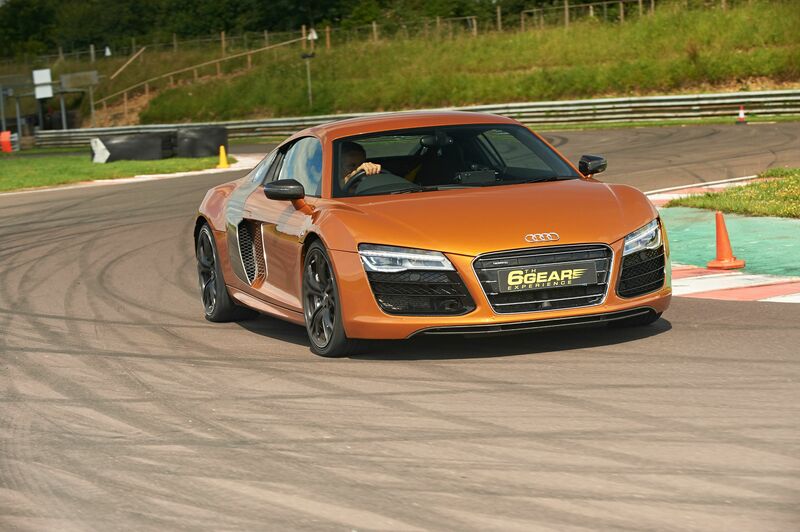 • Audi R8 V8: 4.4ltr V8 engine, 414bhp, 0-60mph in 4.8 seconds and top speeds of 185mph! 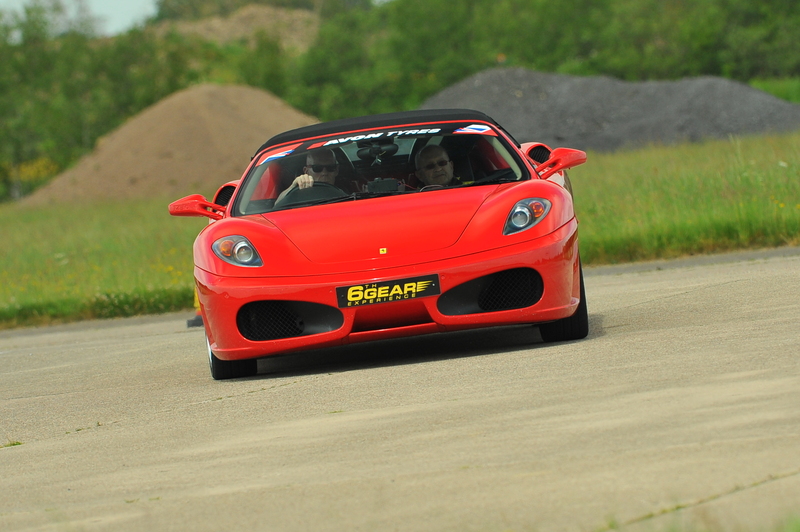 • Ferrari F430: 4.3ltr V8 engine, 483bhp, 0-60mph in 4 seconds and tops speeds reaching 4 seconds! 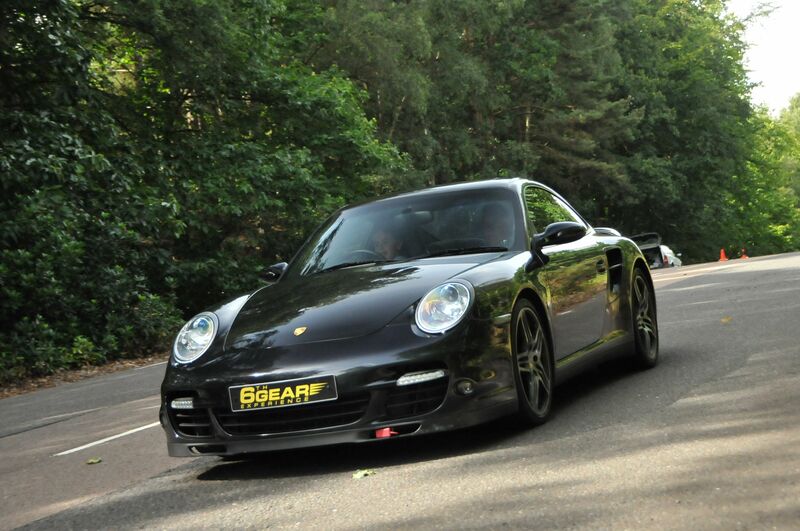 • Porsche 997 Turbo! 3.6ltr Flat (boxer) 6 Turbo engine, 470bhp, 0-60mph in 3.8 seconds and top speed of 192mph. 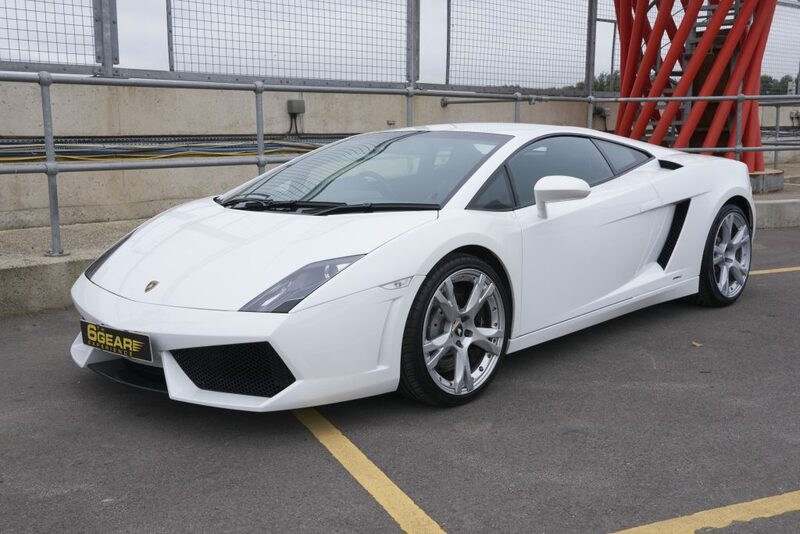 This voucher entitles the gift holder to be a passenger for a total of 12 miles* in 2 of the Supercars listed above with one of our expert drivers flying around the tracks! This would be 3 or 4 laps in each Supercar depending on the location you have opted for. The speeds of the cars will be dependent on the conditions of the tracks, but will always be over 100mph! Finally, as a memento we will also present to the participant with a Supercar Experience Certificate to remind them of their day with us! A really innovative present and great fun for anybody! Please note, for the Ariel Atom and Radical, the passenger must be 5 foot minimum as a helmet needs to be worn. For the other cars, the minimum height is 4 foot. There is no minimum age! Gift Voucher packs can be selected at check out. Gift pack orders received before 3pm are sent same day by Royal Mail 1st class post (except public/Bank Holidays). Please allow 2 hours at the location. * 6 miles is equivalent to 3 laps at Castle Combe (due to Longer circuit) 4 laps at Elvington, Dunsfold, Blyton Park and Bruntingthorpe, and 6 laps at Three Sisters. 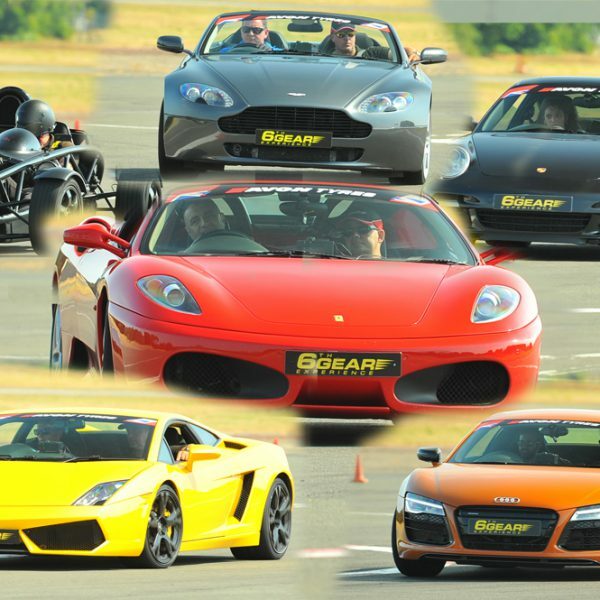 Before your drive have a lap of the track with one of our instructors who will give you tips on how to drive the track better.